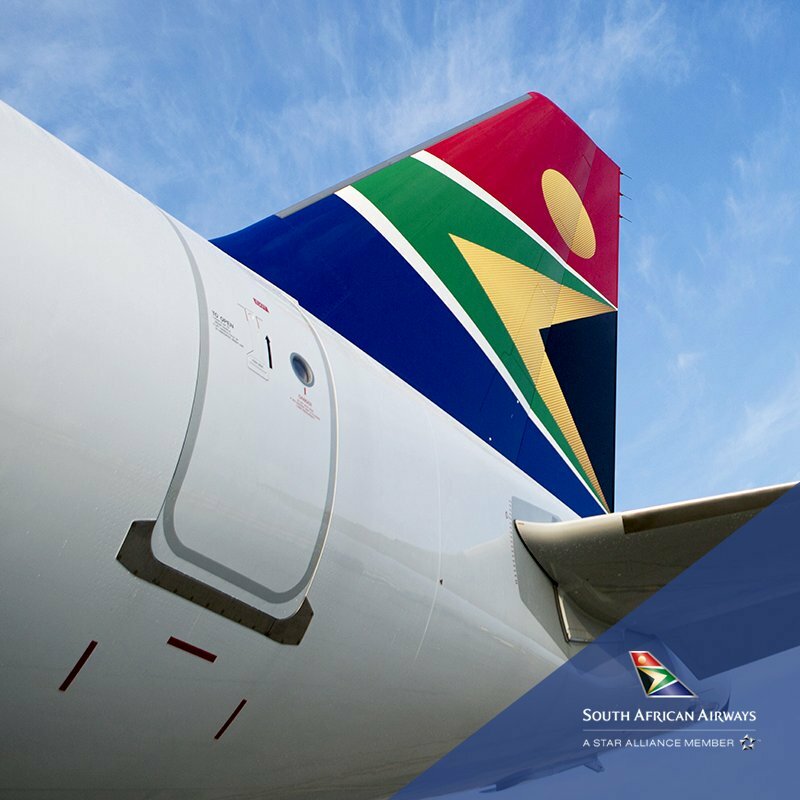 South African Airways (SAA) advises customers that the airline is likely to resume flights between Johannesburg and Blantyre, Malawi on Saturday, 2 February 2019. 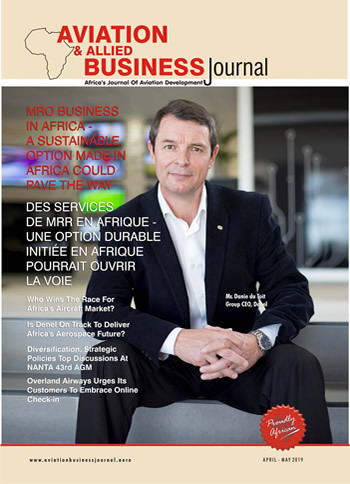 On 18 January 2019, SAA took a decision to cancel flights between the two cities after the audit process conducted at the Chileka International Airport in Blantyre confirmed that the airport was not fully compliant with minimum standards required for SAA to operate in line with its licensing conditions. “We took steps immediately after we suspended operations to Blantyre and dispatched personnel from our head office to augment our staff in Blantyre to attend to the audit findings to ensure compliance with our licensing conditions,” says SAA Spokesperson, Tlali Tlali. SAA has notified SACAA that the remedial interventions have been implemented. “We now await SACAA inspection of the airport and demonstration to them that we have successfully implemented required interventions as per our corrective action plan. Until measures put in place meet the satisfaction of SACAA, our operations between Johannesburg and Blantyre will remain suspended,” explains Tlali. “We understand that the inspection will take place next week Wednesday and we are optimistic that the regulator will be satisfied with the measures implemented. We would like to apologise to our passengers and customers for the inconvenience caused and trust that they will appreciate that the decisions to suspend flights and ensure compliance, were taken in the interests of safety for all,” concludes Tlali.